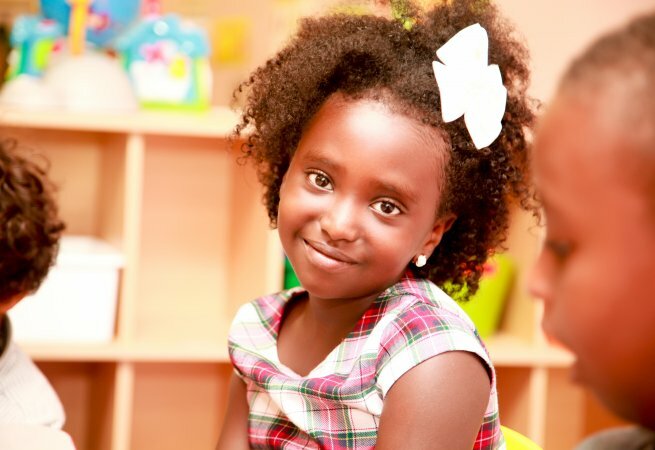 Mount Olivet Children's Center is a family-owned child care center and preschool in Washington, DC. I am the owner and as a mother myself, I know that finding safe and quality child care is important. 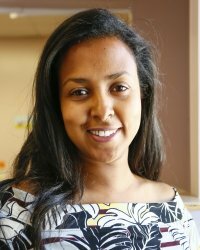 Our director is also a mother, she has 15 years of child care experience, and she holds a Bachelors’ degree in Early Childhood Education. She’s also CPR and first-aid certified, as well as MAT trained. 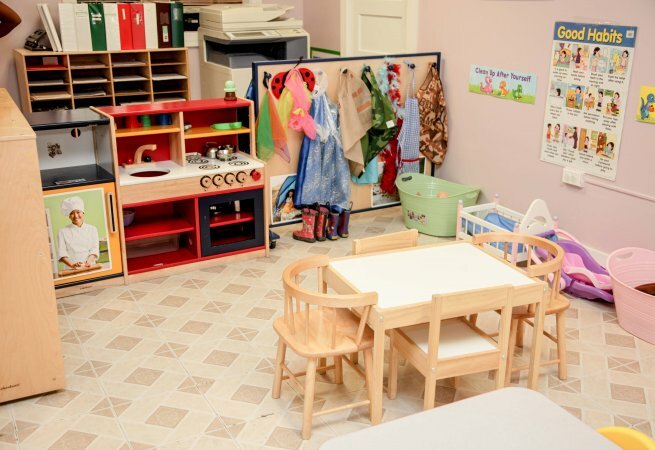 At Mount Olivet Children's Center, we offer a play-based early learning environment. 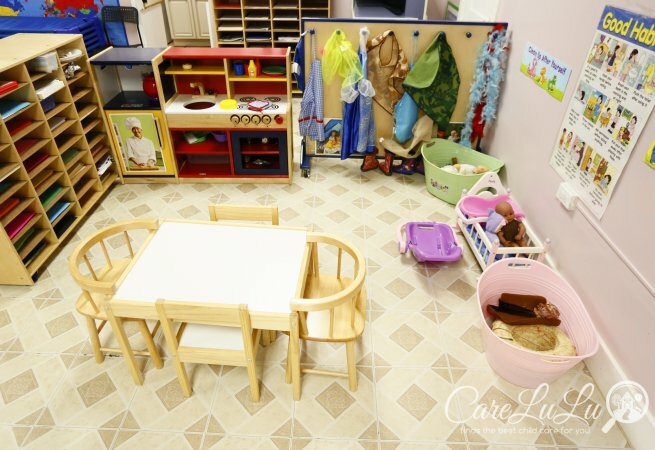 We are open from 7:00am until 6:00pm and care for children between 6 weeks and 5 years old. 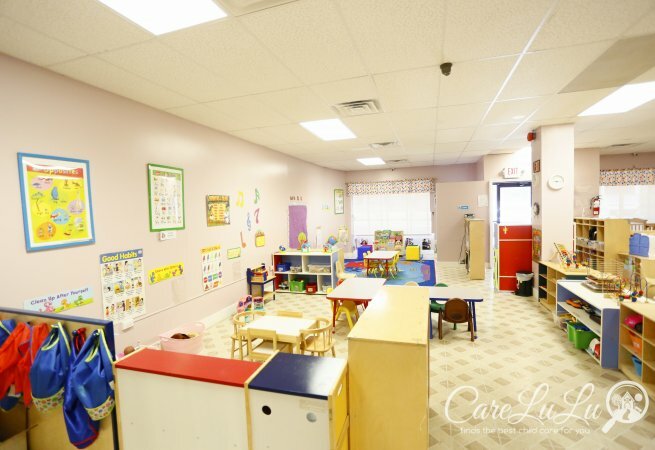 We offer a preschool program, full-time and part-time daycare, as well as drop in care. We also have a summer camp, as well as before and after school care. 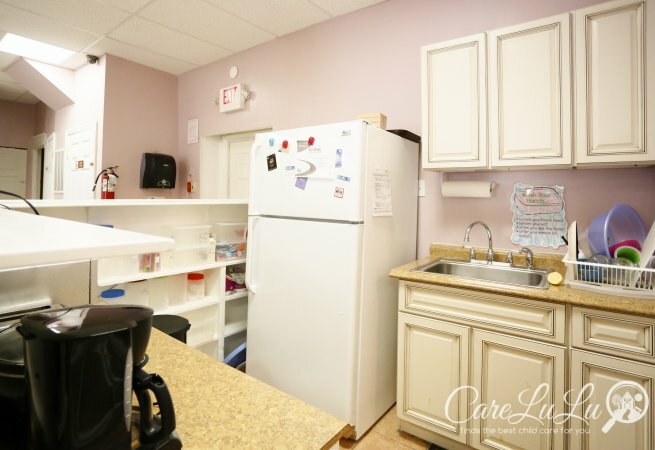 We provide snacks to the children in our care, and offer a peanut-free environment. 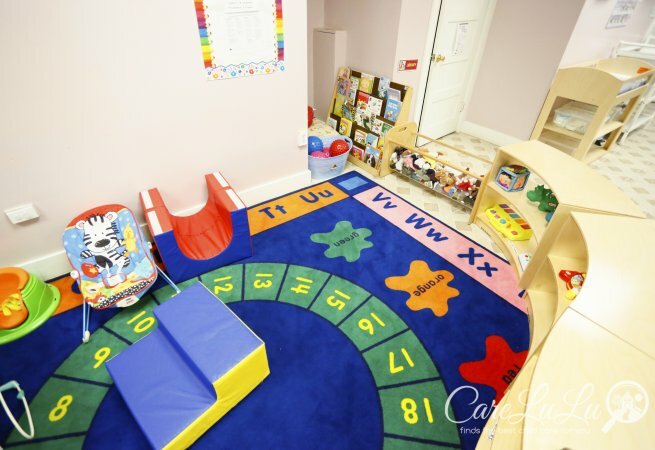 Our child development center is located near Gallaudet University, in the Trinidad neighborhood of Northeast Washington DC (off Mt Oliver Rd NE). 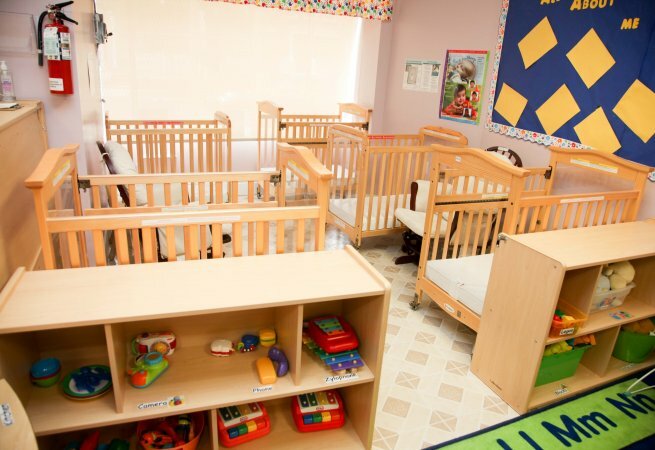 We look forward to meeting you and your little one! 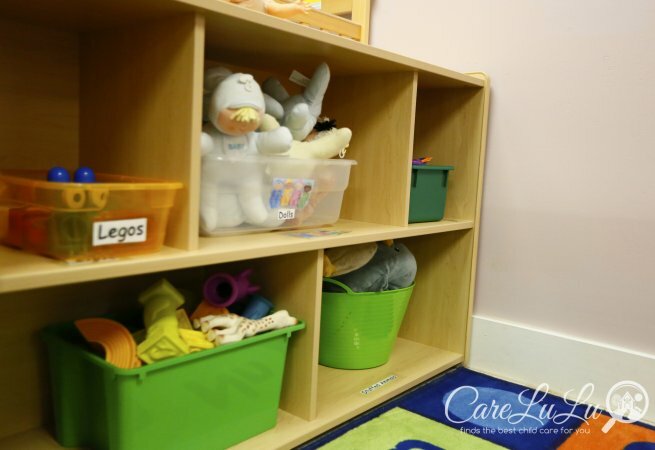 Our goal at Mount Olivet Children's Center is to provide high quality child care and early education for infants as young as 6 weeks, through 5 years old. Our underlying belief are that children need to be loved, respected, and accepted. Trust is critical and trust is built in an environment where caregivers respond appropriately to our children through communication. 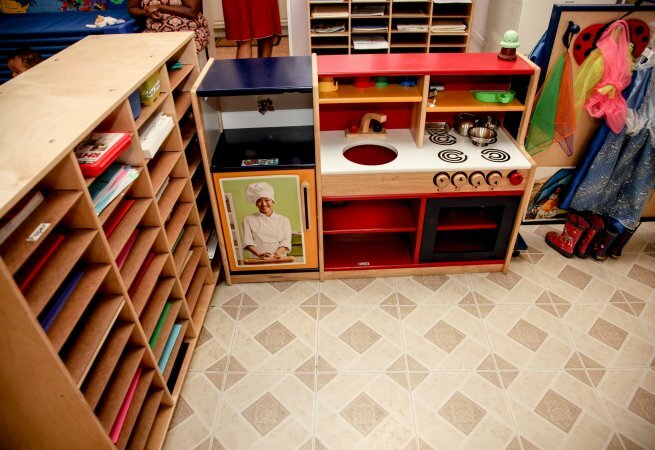 We also believe that young children learn through their senses, by watching and touching. 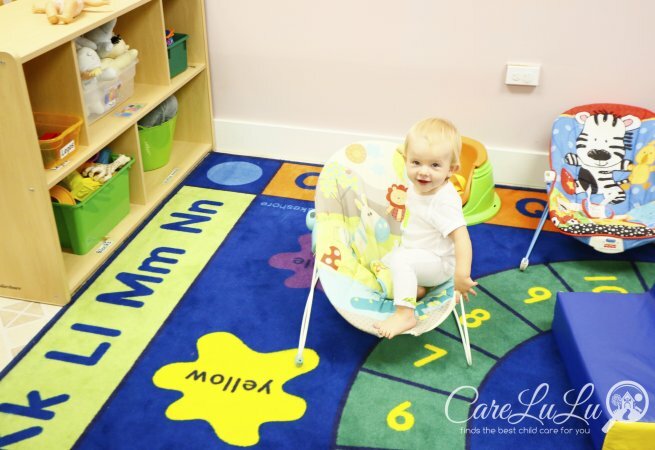 Therefore, we offer our students lots of age-appropriate hands on activities to allow them freedom of movements, which we believe is also a key element for their development. The daily program for our little students includes both independent and collaborative activities. 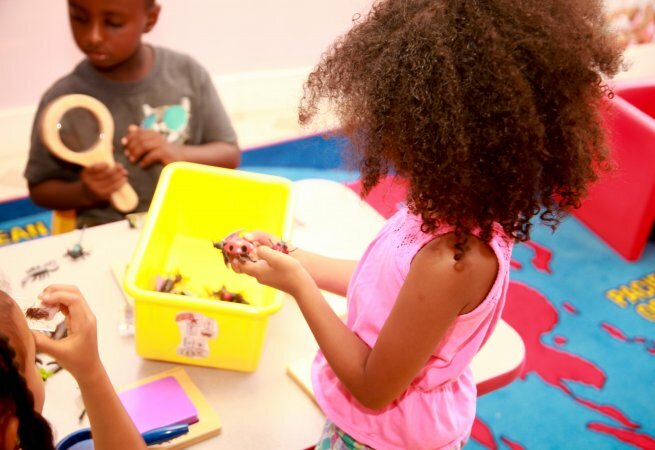 Children are encouraged to quietly explore and discover on their own, but we also believe that in today’s world, it’s critical for children to learn to work socialize and learn and work in a group. 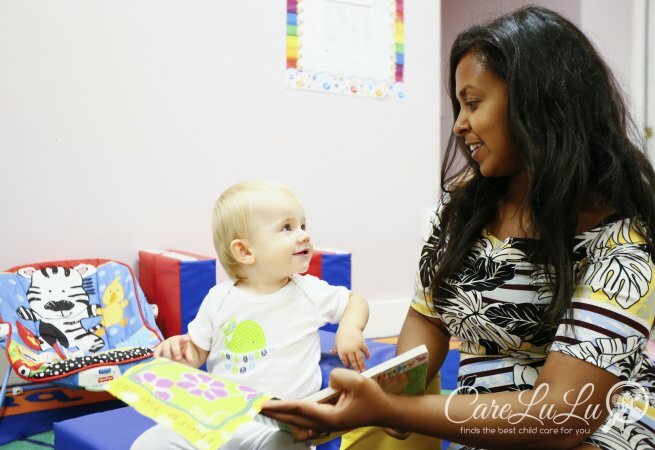 Our caregivers and teachers also cater to the needs of each child, and will provide an early learning environment to meet infants’ unique developmental needs. 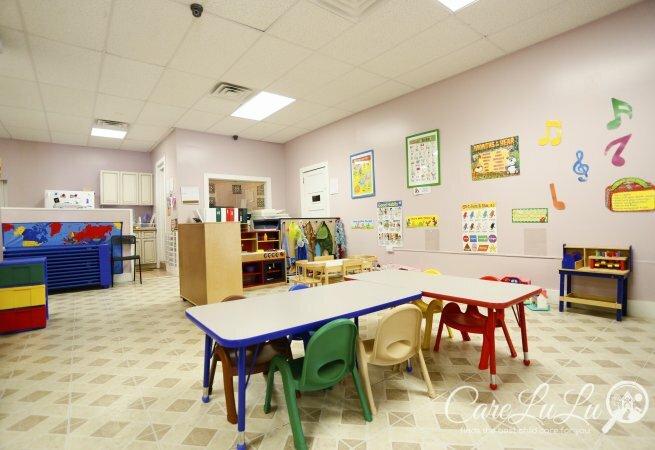 We create daily routines and develop both verbal and non-verbal communication skills in a personalized and nurturing environment. 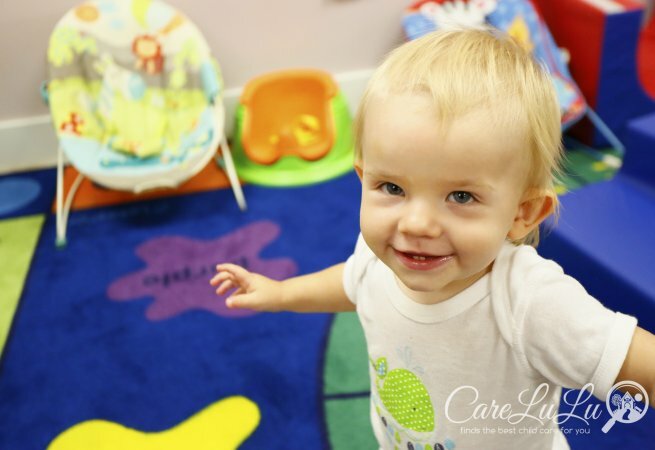 Daily activities include communication and vocabulary for language development, fine and large motor skills, and socialization (we practice manners and courtesy.) 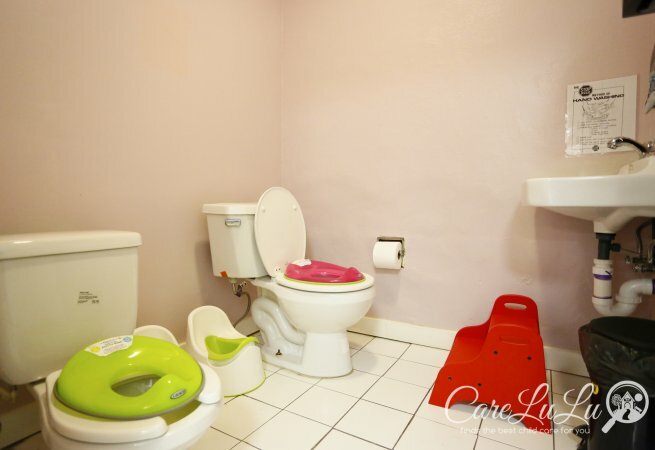 We help with potty-training and also involve children in the preparation of our meals and the care of their classroom so they develop practical life skills very early on. I cannot begin to express how grateful I am to have found this place. The teachers are incredibly loving and nurturing and responsive when I have questions or need to communicate with them. They work on growing her skills while also giving her the love and affection she needs. A specific teacher, really focuses on making sure that she and all of the other kids in the infants group get everything that they need. That is all I could ask for in a daycare! I really hate that we are moving and hope that the new place she is going can live up to what we have established at this place. We will truly miss everyone there. Nyra is learning and thriving so well here. We love the entire staff, they’ve been our family for a year now! My daughter is not just cared for, she is LOVED at this place. The level of affection and care they show her just blows me away. If the staff are ever tired or cranky, you’d never know it. They are all amazing. My son attended this center for a little more than 6 months, and it has been so incredible for him. It's small, so everyone knows everyone, and very clean and bright. But most importantly, the teachers are so very caring and loving. They look excited to see my son every morning when we arrive, and he's excited to be there too. 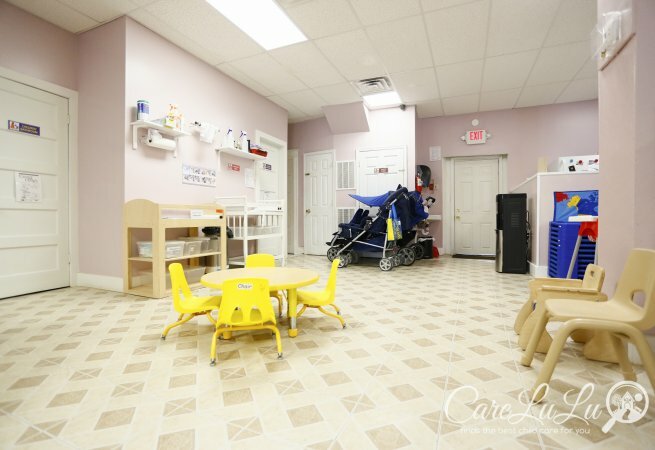 It really is a very loving and warm environment, more than I ever expected a daycare could be. We are only leaving because we're moving out of the city, and we will miss them very much. My daughter attended this center for 5 months and was well taken care of during her time there. Positives: Very nice owner, very flexible and helpful. The teachers are wonderful and care for children. 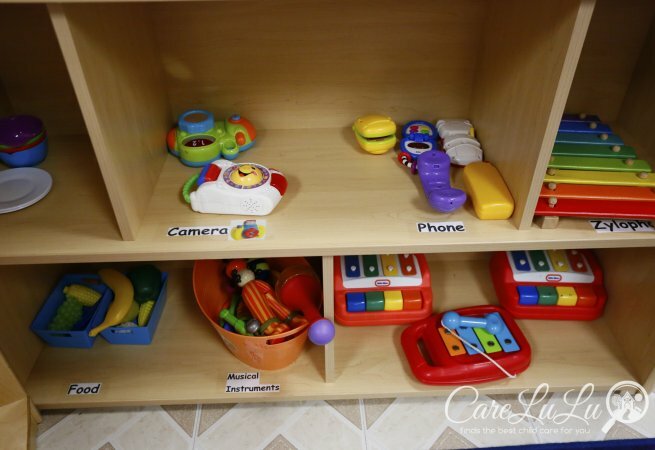 The center is well stocked with toys and is very clean. The curriculum would vary each week and the center made an effort to introduce new activities once a week. Negatives: The center can feel crowded since all the children share one large space, with small barriers separating the "rooms." The curriculum is somewhat product oriented (as opposed to process oriented), so you will get the teacher's "perfect" work but not necessarily your child's creation. However, please note that this is a new center and I am sure that this provider will work on her curriculum and make it process oriented for kids. Overall, we felt comfortable leaving our child. Our daughter grew attached to many of the teachers in her short time there and we received several photographic and video updates each week. We hope the Center will only continue to improve. When I first called a parent reference about the center -- what she said to me really resonated. She said -- "what I love the most about them is how much the women that work there really love my child. I feel totally safe leaving him there every morning -- and never question whether he is in good hands." That feeling is one I have grown to identify with and so greatly appreciate as I leave my infant before work every morning. 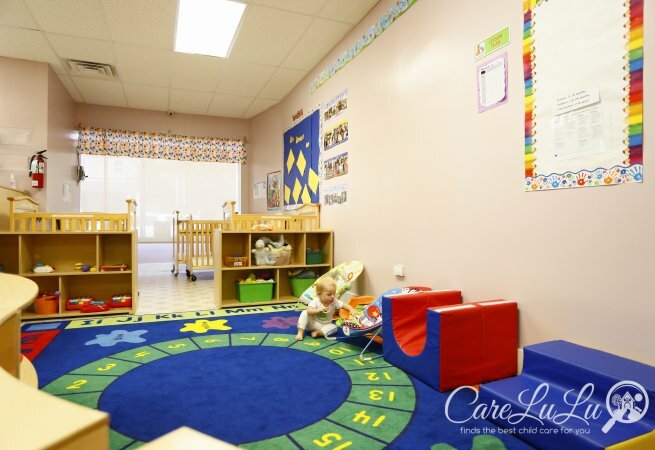 At the center, my child has grown more independent, active, and interactive. He went from a frustrated non-crawler to an incredibly active super-crawler in just the first few weeks here. He chatters non-stop, responds to cues in music with glee, and actively responds to cues and questions in both English and Spanish. 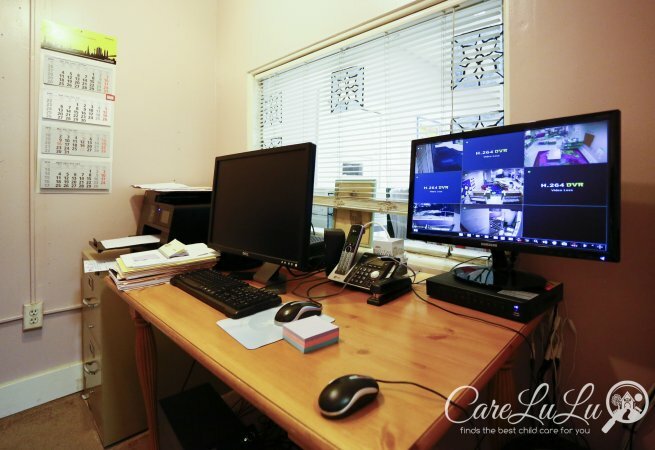 We love it and are so glad to have found this center as we were first transitioning back into full-time work. Thank you so much for everything you have done for us and our son! This is a wonderful center. It is very clean and nicely decorated. I love the staff members who are very kind and patient. As a new mommy I immediately felt very comfortable with this provider My son loves her!